CLOSEOUTS. 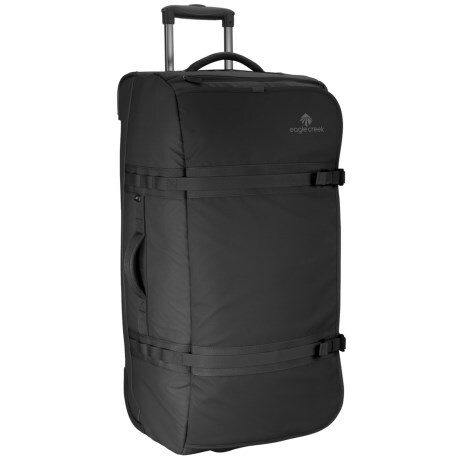 Eagle Creekand#39;s No Matter What flatbed rolling duffel bag features a multi-compartment design that keeps your stuff organized and separated for multi-day trips. Available Colors: BLACK, SLATE BLUE, RED CLAY.